The new Eaton® ePDU® G3 platform features Eaton’s third-generation (G3) technology, providing best-in-class power distribution with a full line of Basic, Metered Input and Managed models. Offering a variety of capabilities to fulfill IT requirements, ePDU G3 models support a wide-array of applications ranging from small/medium businesses to enterprise data centers. Eaton 5PX UPS -Combining extended runtime capabilities and exceptional efficiency, the Eaton 5PX UPS is a powerful enterprise class backup solution. 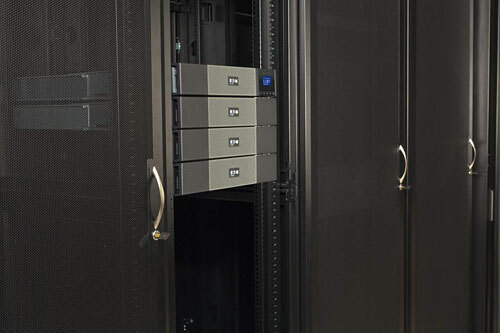 An ENERGY STAR® qualified UPS, the 5PX’s managed outlet segments allow you to monitor energy consumption down to the outlet level on its intuitive LCD screen, while convenient virtualization-ready bundles and Intelligent Power Software Suite enable seamless management in virtualized environments.